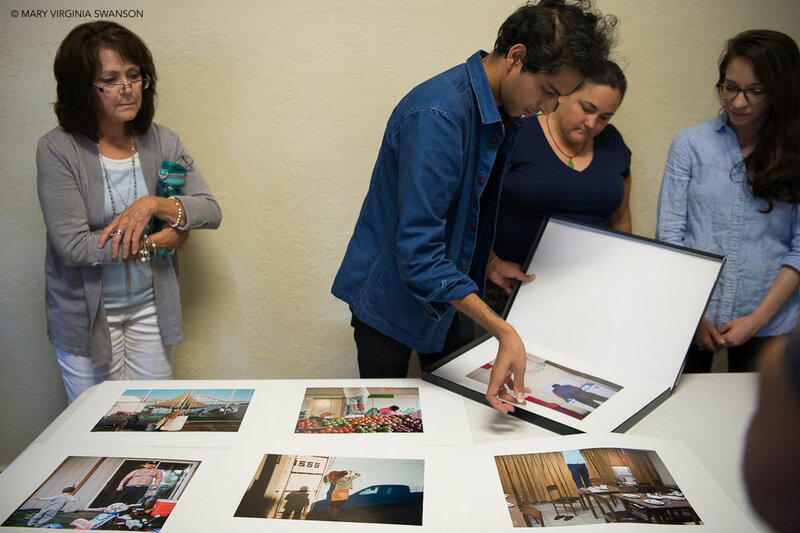 Gain renewed and current perspectives on today’s diverse markets for photography and find receptive audiences for your work. Intended for advanced level photographers. $45 supply fee due to instructor upon arrival. 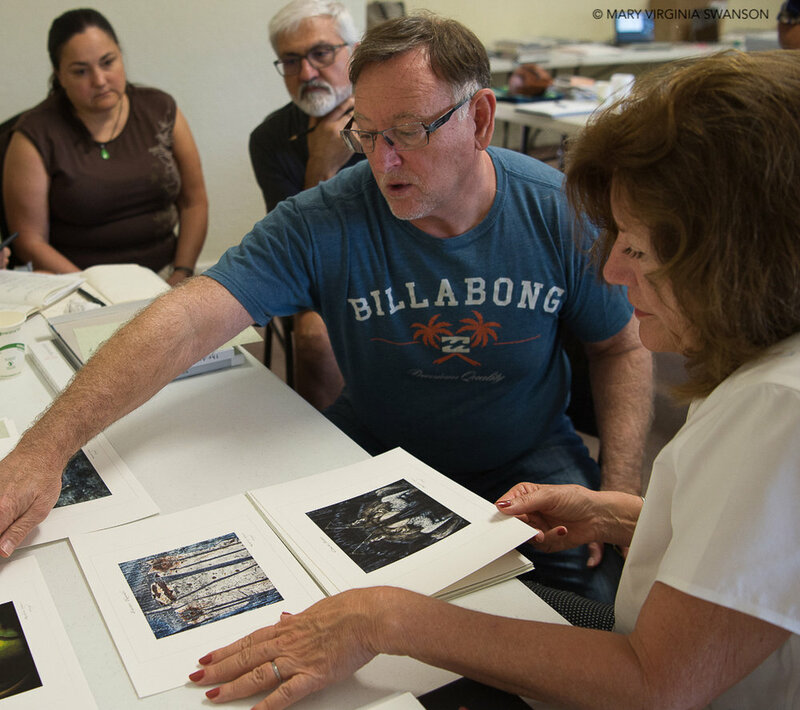 In this comprehensive workshop, respected advisor Mary Virginia Swanson will provide participants with a broad overview of the market for fine photographs today. Through information provided in illustrated lectures and examples of “best practices”, Mary Virginia will impart a wealth of information on the path to finding a receptive audience for your work. Interested participants are also encouraged to learn more and consider attending Doug Beasley: The Emotional Landscape July 24 – 28, 2019. In addition, Mary Virginia will allocate time to work individually with each participate to discuss their project and prioritize their ‘next steps’ (all students are encouraged to observe and learn from the examples of others). Our unique classroom environment offers us a rarified learning space in which to consume a wealth of information from an expert in the field and participate in daily dialogue with like-minded practitioners. Artists working with photography who are serious about completing bodies of work, engaging in a public dialogue and presenting the work to the public will benefit from this workshop. Those who are active in the field should consider attending towards gaining renewed and current perspectives on today’s diverse multiple markets for photography. 15% DISCOUNT - When you book Beasley and Swanson Retreats Together! 15% discount applies to retreat tuition only (meal and lodging costs are not discounted) and is only offered with the combination of the Beasley and Swanson 2019 retreats. Retreat guests wishing to take advantage of this special offer should call Wild Rice Retreat (715) 779-0178 to register. If you have produced marketing mailers in the past, please bring samples as well as any other promotional tools in print (a brochure, Magcloud or other print-on-demand booklet) that you have produced. While you are encouraged to bring your cameras to this beautiful location, know that there will not be shooting assignments during this workshop. Please note: Approximately 4 weeks in advance of the workshop you will receive a questionnaire from the instructor to help her prepare for our time together. Mary Virginia Swanson is an educator, author, advisor and entrepreneur who guides and assists artists to find the strengths in their work, identify appropriate audiences, and present their work in a professional, informed manner. Her public lectures and workshops on marketing opportunities have proven to aid photographers in moving their careers to the next level. A native of Minnesota, Ms. Swanson interned then then served as Research Assistant in the Minneapolis Institute of Art’s Department of Photography, working with founding curator Carroll T. “Ted” Hartwell while completing her MFA at Arizona State University. Upon graduation, she embarked on a career that began in the NY gallery scene. She moved west to Ansel Adams and the Friends of Photography before returning east to head Special Projects for Magnum Photo and later managed licensing rights for fine art photographers. Her experiences in the fine art, editorial, commercial and licensing arenas bring a unique knowledge and range of perspectives on making and marketing art. Ms. Swanson coauthored with Darius Himes Publish Your Photography Book (Princeton Architectural Press, 2011, updated and revised 2014). Her forthcoming title Finding Your Audience: An Introduction to Marketing Your Photographs is in the final phases of research and nearing completion (anticipated 2019). Swanson has contributed articles in numerous publications, including Photo District News, British Journal of Photography and the compilation The Education of a Photographer. She frequently serves as a Judge on contemporary photography and photobook competitions, visits academic programs to work with emerging artists and offers continuing educational opportunities for those deep in their creative practice. Ms. Swanson counts among her consulting clients internationally known artists and respected arts organizations. 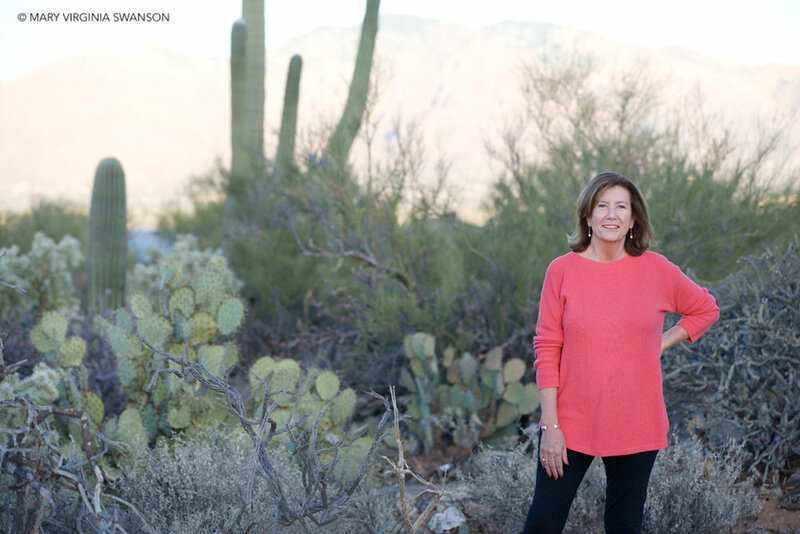 She is based in Tucson, Arizona and New York City.